In the movie Mowgli: Legend of the Jungle, a human child raised by wolves, must face off against a menacing tiger named Shere Khan, as well as his own origins. 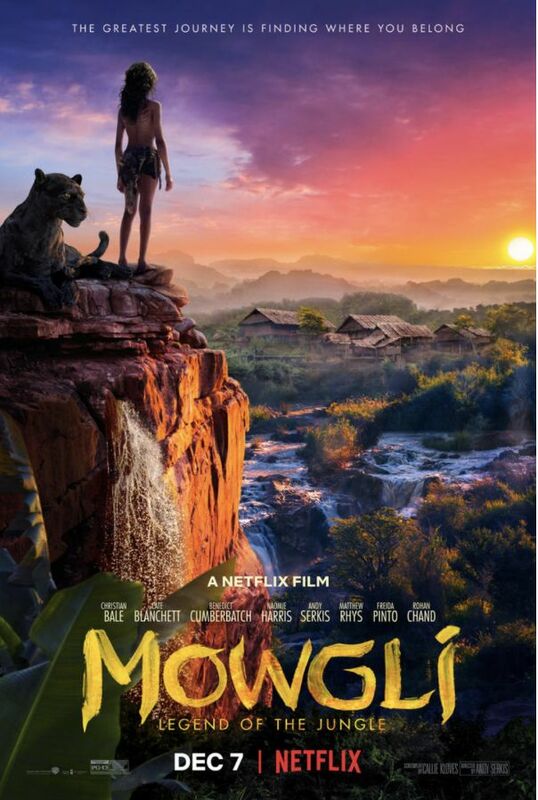 CLICK HERE for Mowgli Free Movie Screenings passes. Additional cities to be added. So check back often. As Maya Vargas (Jennifer Lopez) celebrates her 43rd birthday, she has one wish. A promotion.